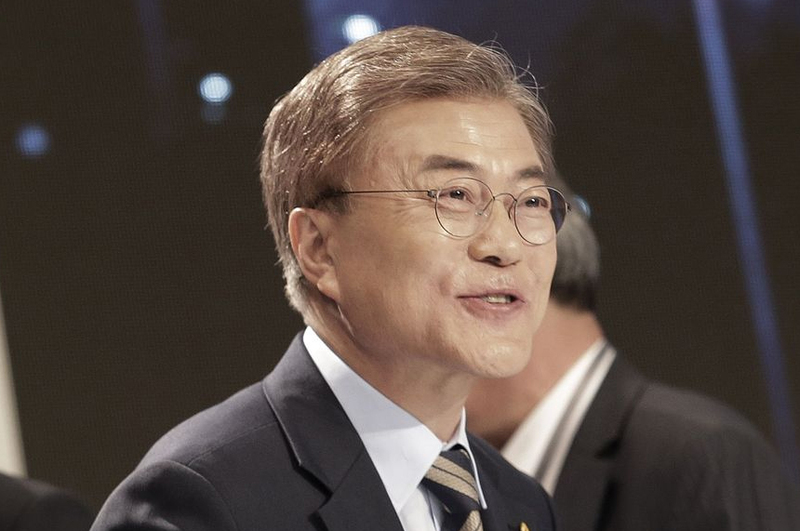 Reforming corporate laws to weaken family-run conglomerates, known as chaebols (think Samsung, Hyundai and LG), is also on Moon’s agenda. Samsung alone is estimated to comprise some 15% of the South Korean economy, leading to substantial income inequality. Chaebols were also implicated in President Park’s dramatic demise, making them an easy mark.